Event Earlier this week! We love what we do and do what we love! 2015 will only get better! 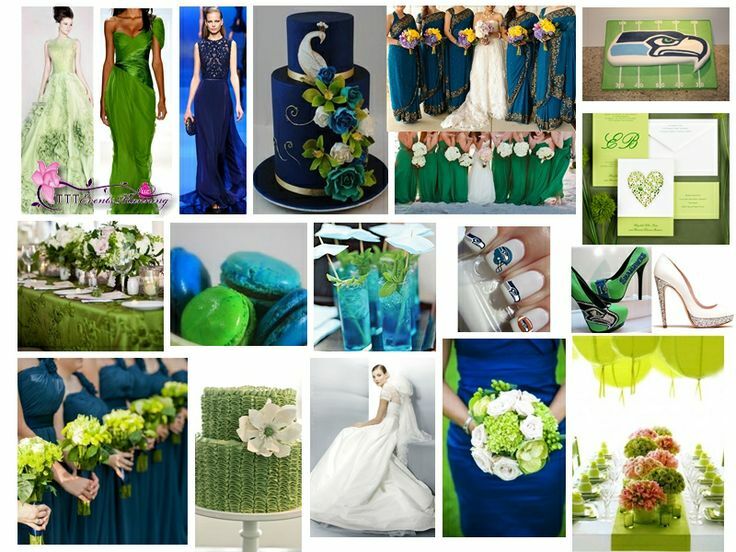 February is Football and Superbowl Wedding Inspiration Month! Here at #TTTEventsPlanning we feel that every #Bride deserves a Classic Elegant #BridalHairStyles That Never Gets Old with time. What’s your favorite Bridal Hair Style? Happy #WeddingWednesday! Always Pick a #WeddingDress that is timeless! Congrats #SEAHAWKS #SUPERBOWL XLVIII 2014 Champions!! #LoveandBasket Gabrielle Union Got her Real Life Basketball Beau to put a ring on it! How Adorable the #DwyaneWade enlisted the help of his two sons and nephew in surprising Gabrielle! — His youngest son Zion held a sign with her name. Congratulations to the Gorgeous #Couple Gabrielle Union & Dwyane Wade on their #Engagement!! love every essence of his designs. As a best practice always always Jazz up you winter look with some colors that POP! An amazing shoes always steals the show! While #Wedding #Etiquette dictates that the Bride’s Family sits on the Left side and the Groom’s family the Right side! We here at #TTTEventsplannig prefer this sign! What about you? Do you agree?